Miami, FL, November19, 2018 – Chartwell Law adds to the firm’s general civil litigation. Shannon F. McGee is an associate in thefirm’s Miami, Florida office. McGee focusesher practice on insurance defense, property claims and disputes, and premisesliability on behalf of insurance carriers, corporations and condominium associations. 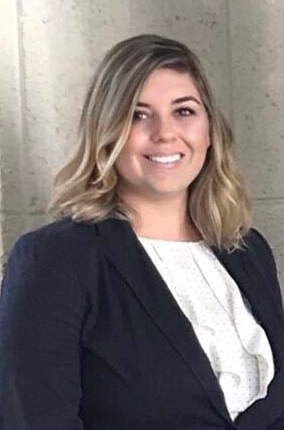 Prior tojoining the firm, Ms. McGee argued as a Certified Legal Intern in front of theThird District Court of Appeal in Florida, and she served as a judicial internfor the Honorable Patricia Marino-Pedraza of the Eleventh Judicial CircuitCourt of Florida.